March | 2015 | W.O.D.D. Once I set up the call I will send the link to everyone. 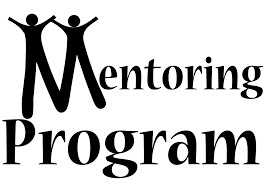 It’s time mentoring group, I am offering it up to 20 people. I have a few more slots available. It will be 1 Saturday a month, more information to those whom inquire within a week. 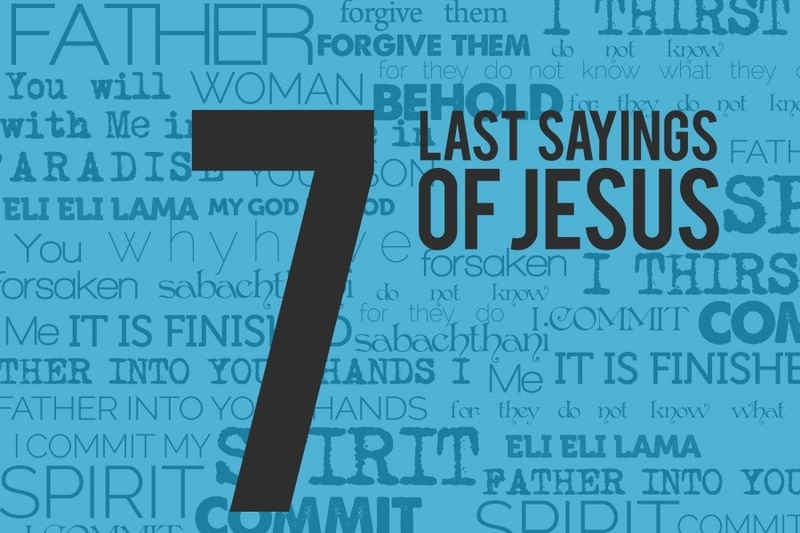 There will be six mighty women to join me as we each speak on one of his sayings. We will begin at 4:00PM CST. The call in number is 718-508-9987. You can connect with the host, Clara L. Peters via Face Book under her name. We look forward to having you join us. What are you going to do to make that possible?